Repair bush for pedal thread 5/8" x 24 tpi left hand side. Is the outer threading left-hand? ...as well as the inner? 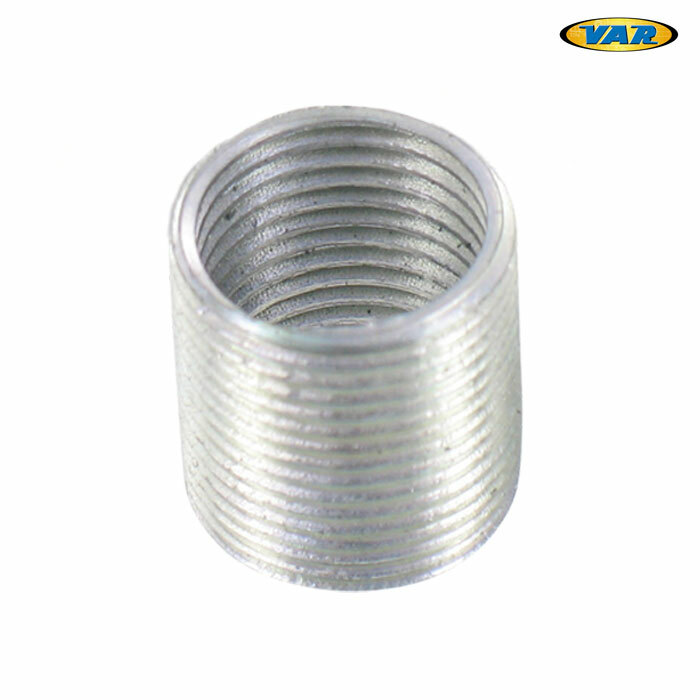 Both threads are left hand, you will also need SJS Cycles part number : 35522 to fit it. Hi, internally are these a 9/16” 20tpi? Hi, these are Aluminium. A good engineering workshop should be able to repair your steel cranks. Thanks. With this left side 5/8s coil, I presume the inside thread is for a 9/16s pedal? You are correct, the internal thread is 9/16".